For small dogs (3 - 15kg) Coff capsules provide your dog with an easy solution for maintaining good breathing in a wide variety of situations. They maintain clear and open airways and keep throat condition and mucus levels in check. The need of your dog may vary, so start with the minimum recommended feed amount and increase as required up to the maximum advised on the back label. In some situations it would be beneficial to use this product with immune support of ‘Defenze’ capsules or our detoxifying, liver tonic ‘Revive’. 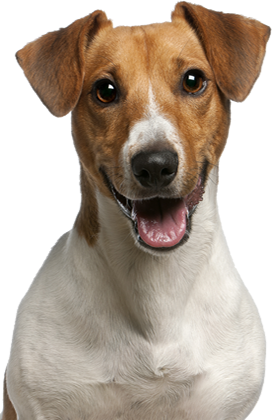 The need of your dog may vary, so start with the minimum recommended feed amount and increase as required up to the maximum advised on the back label.